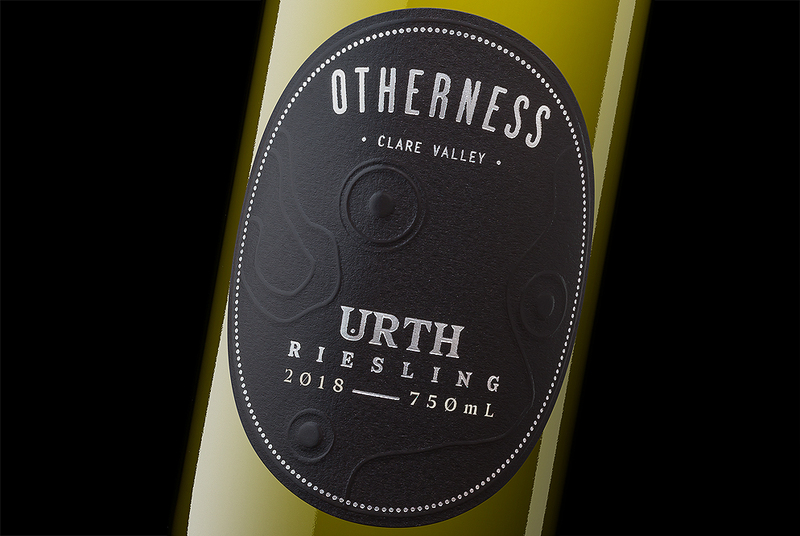 Wine packaging for Otherness aka Grant Dickson’ wine label. 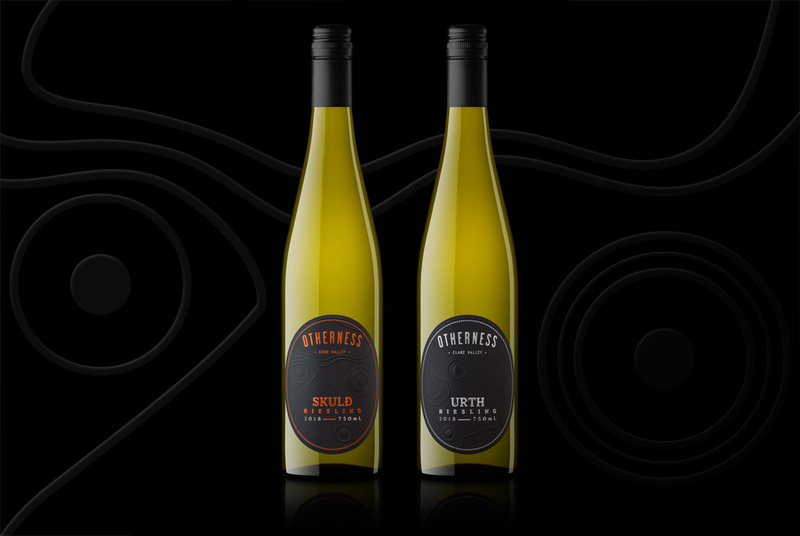 Two Rieslings; one from the Clare Valley made by Neil Pike & the other from Eden Valley made by Ian Hongell. There will be a third to complete the series based upon ‘The Three Norns’ from the old Norse mythology, which these labels were inspired by.